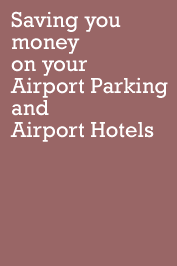 If you can book a flight, hotel or car hire online then why not airport parking? Gatwick Airport Car Parking was started for this very reason. To give people the option to make their own arrangements in advance and as result save money, have a choice of where to park and peace of mind. We have arranged with seven of the leading car parks at Gatwick Airport to provide car park spaces that can be booked online at a considerable discount to their advertised price.